They are becoming quite rare and conservation work has started to try and increase the popularity of the breed. 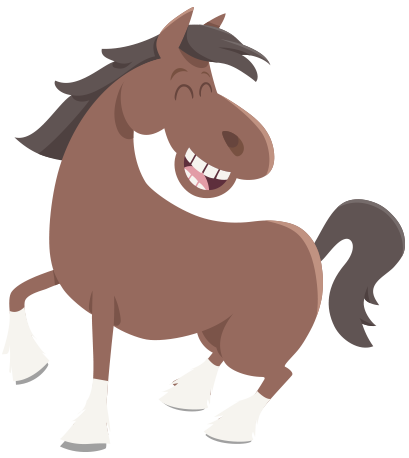 A male is known as a STALLION, a female is known as a MARE and a baby is known as a FOAL. A group is known as a HERD. The Shire horse is a breed of draught horse. 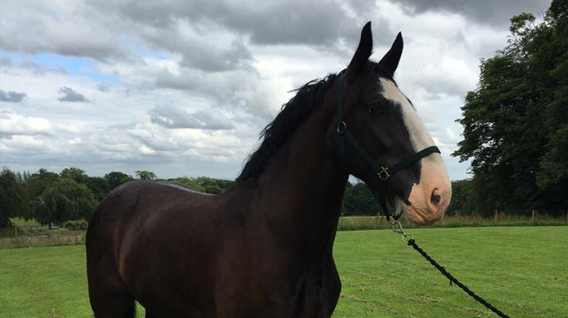 The breed has an enormous capacity for weight pulling, and Shires have held the world records for both largest overall horse and tallest horse at various times. Throughout its history, the breed has been popular for pulling brewery wagons and delivering ale to customers. This practice continues today, with the breed also being used for forestry, leisure and promotional pursuits. The head of a Shire is long and lean, with large eyes, set on a neck that is slightly arched and long in proportion to the body. The shoulder is deep and wide, the chest wide, the back muscular and short and the hindquarters long and wide. There is not to be too much feathering on the legs, and the hair is fine, straight and silky. 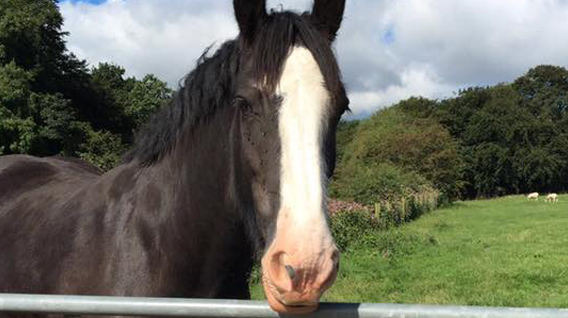 Shire Horses are a rare and vulnerable breed. The Rare Breed Survival Trust is working hard to improve numbers, and save our native breeds. ORIGIN: UK - one of our native breeds. LONGEVITY: Between 20 and 30 years. WEIGHT: They weigh between 900 and 1100 kilos. SIZE: Can grow between 17hh and 19hh.